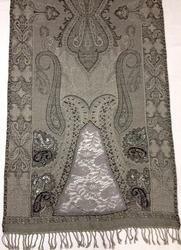 Prominent & Leading Exporter from Mumbai, we offer fancy beads lace wool shawls, wool silk lace shawls, fancy lace shawls, fancy beads lace shawls and wool beaded lace shawls. 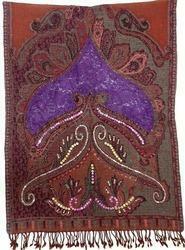 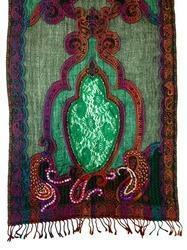 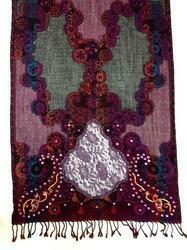 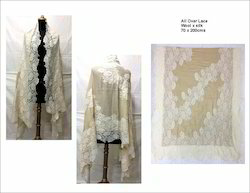 We offer Fancy Beads Lace Wool Shawls. 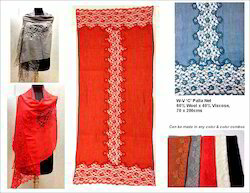 We offer Wool Silk Lace Shawls. 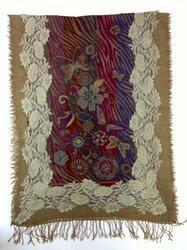 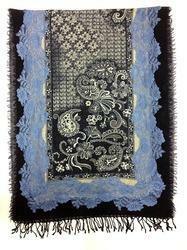 We Export and manufacturer Fancy Lace Shawls to European Countries like UK, Italy etc. 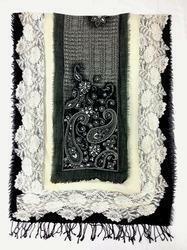 We Export and manufacturer Fancy Beads Lace Shawls to European Countries like UK, Italy etc. 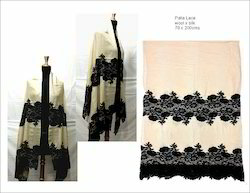 We Export and manufacturer Fancy Bead Lace Shawls to European Countries like UK, Italy etc.